Multiple sclerosis (MS) is a neurological condition, that means it affects your nerves. You get it when your immune system isnt working properly. Your immune system normally protects you by fighting off infection, but in MS it attacks your nerves by mistake. 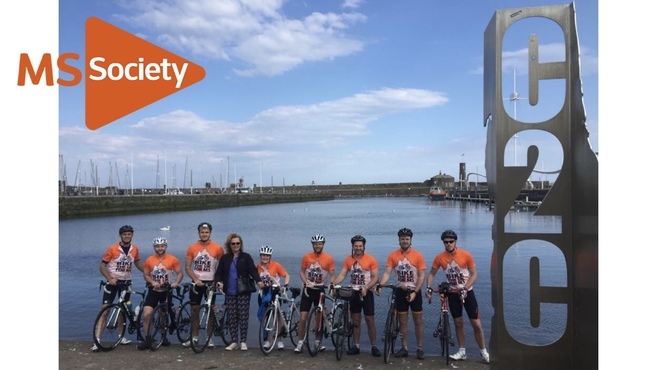 Allerdale Multiple Sclerosis (MS) Society would like to raise awareness of this condition but also raise vital funds here at Better, Workington on the 6th August by riding a huge 70 miles on our group cycle bikes from 11-12pm. 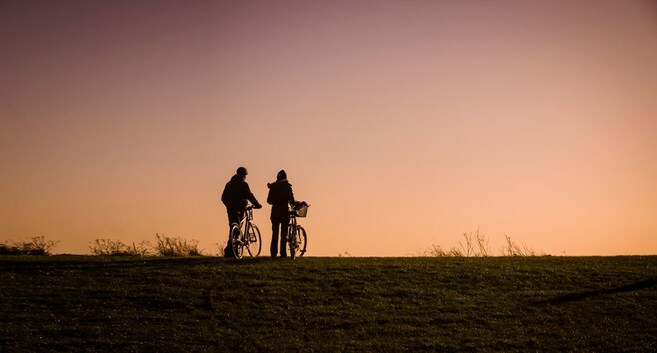 The MS Society would like volunteers from friends and family to cycle a section.